“The actor should be able to create the universe in the palm of his hand.” – Sir Lawrence Olivier. 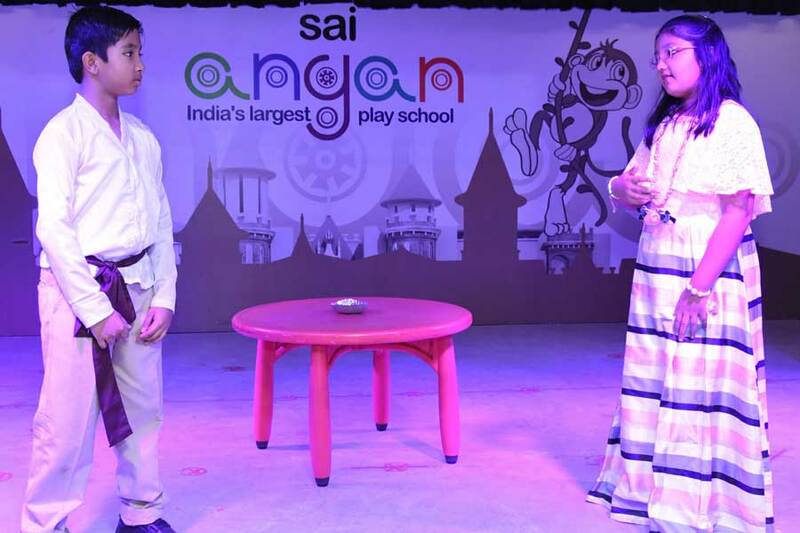 The SAI Angan Mask Club was formed to enhance the creative talents of children with respect to acting skills, voice modulation, stage presentation, confidence building, to channelize their energy into something playful and interesting. 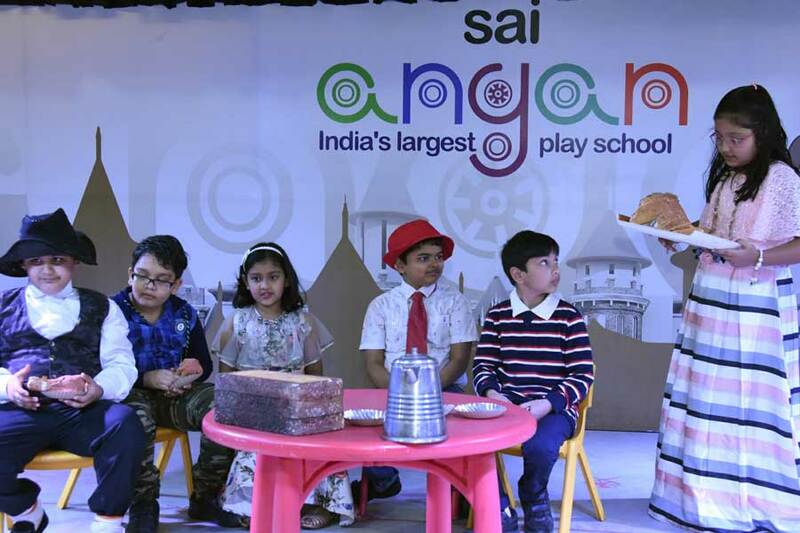 Drama plays a significant role in nurturing some of the vital 21st century skills in students. It promotes confidence, communication skills, expands imagination, builds social awareness and an opportunity to express themselves. The Class III members of Mask Club presented a play “Clever Lucy” in the SAI Angan Auditorium. The act presented the struggle of a farmer and his family who have food to last for one meal only, and how the lady of the house uses her wit to use that last meal to procure food to last them for a few more days. Through the act the students communicated the importance of remaining patience during tough or adverse times and makes wise and effective use of the resources at hand. 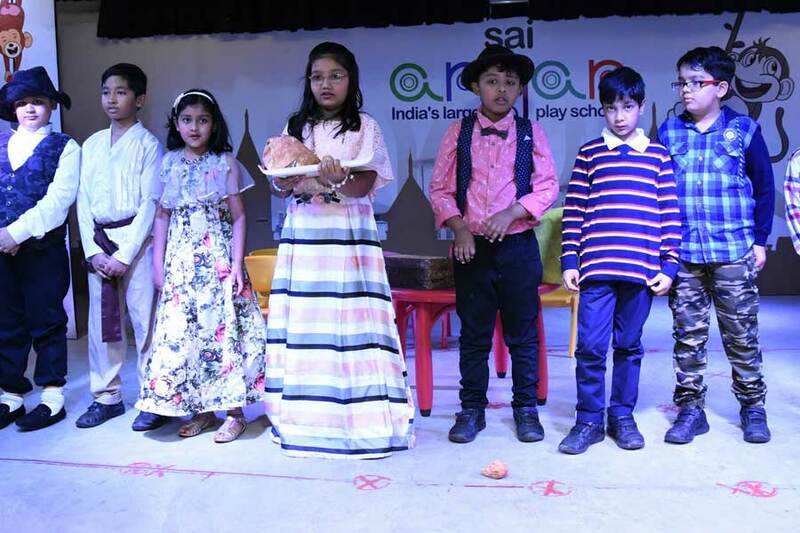 The play also helped them to hone their acting skill as well as learn about different kinds of people and situation. 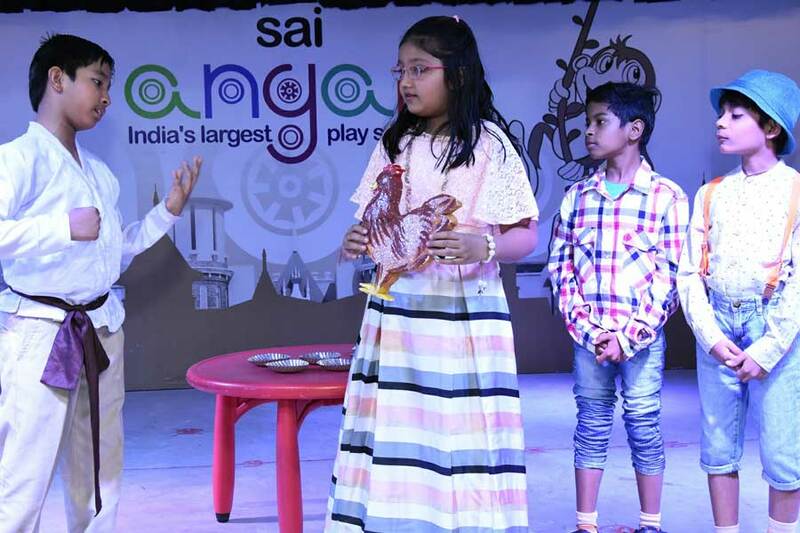 The assemblage enjoyed the act and applauded the acting skills of the students. RJ Layra of Radio Orange Club did a great job by introducing the Mask club.